Pasta is definitely a fan favorite- versatile, comforting, and well…delicious. 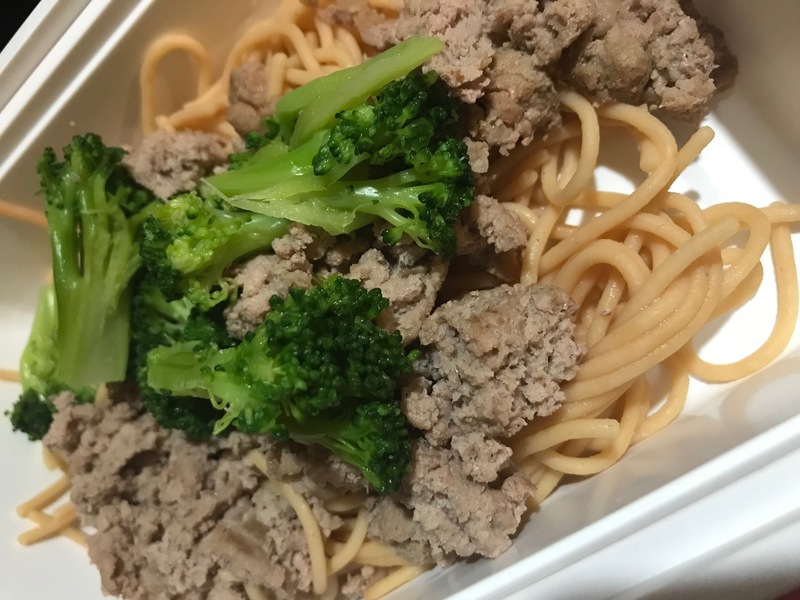 However, as we all know, pasta is not diabetic friendly, figure friendly or macro friendly for that matter, as it is loaded with carbs and lacks in the protein and fiber department (unless you get whole grain). 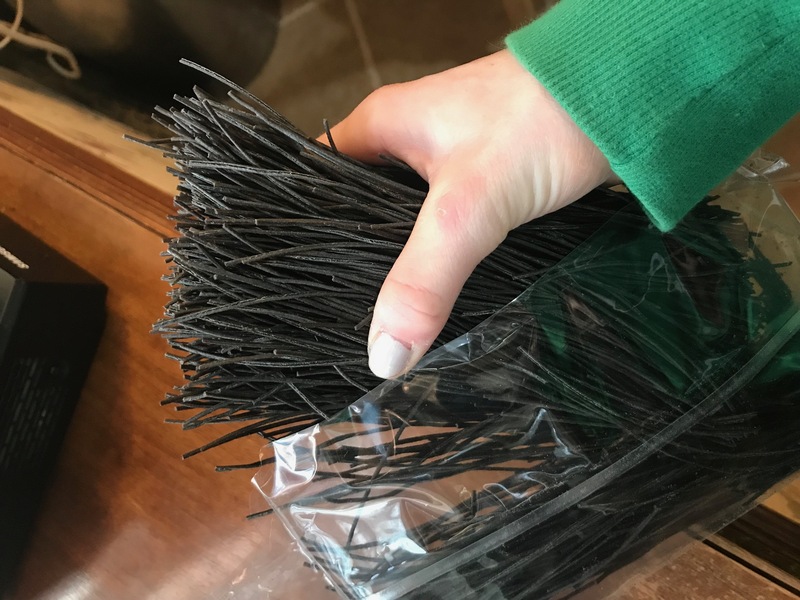 For that reason, I tend to stay away from pasta entirely. It wreaks havoc on my blood sugars for hours. 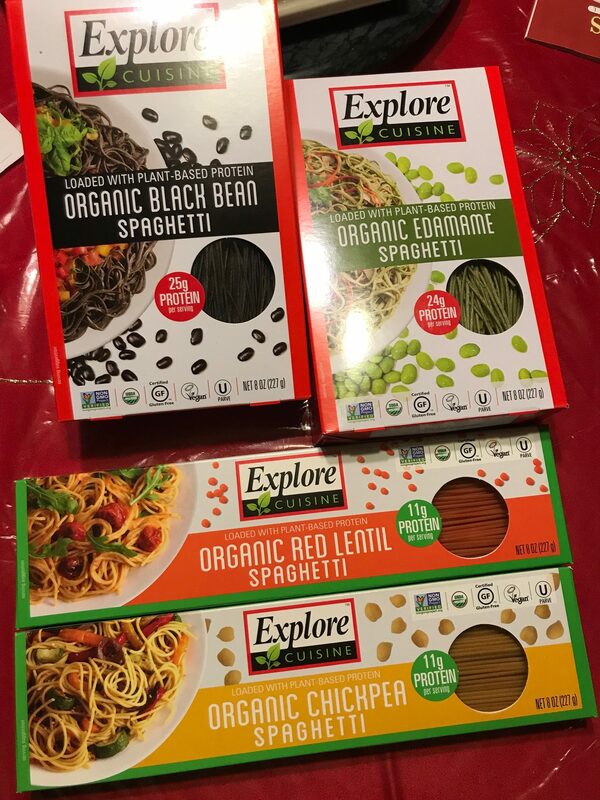 However, the nice people over at Explore Cuisine sent me some plant-based protein filled pastas made with black bean, edamame, red lentil and chick pea. 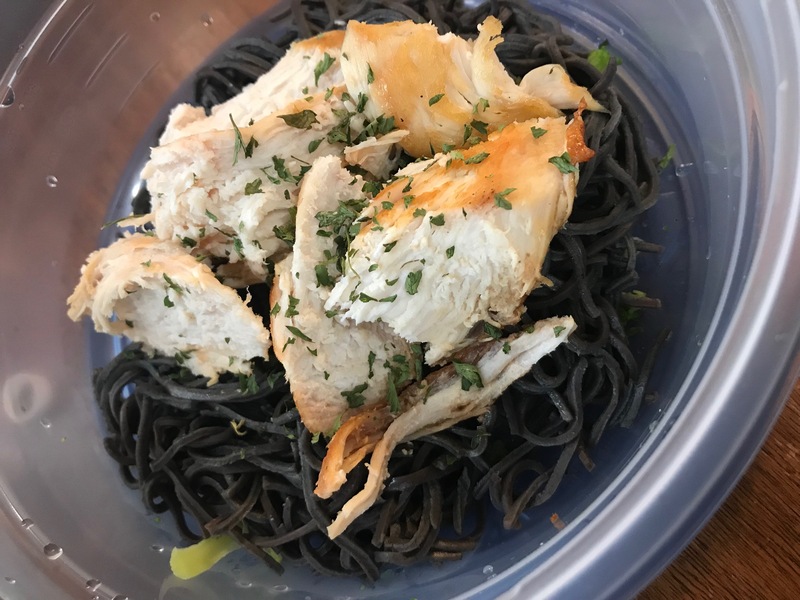 Each pasta ranges from 180-200 calories per 2 oz serving (a box has 4 servings), with 1-3.5g of fat, 19-35g of carbs, 3-13 grams of fiber, and 11-25 grams of protein. 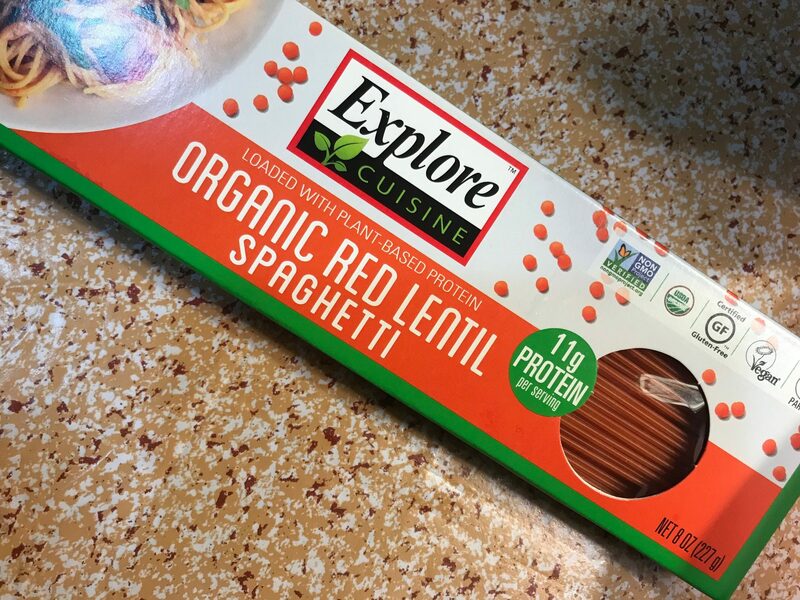 The Red Lentil pasta was super mild in flavor. Relatively easy to cook, however, of the 4 I cooked this one seemed to absorb a ton of water and I actually ended up burning the bottom of my pot, so make sure to keep a close eye on it and add extra water. It was bland in flavor, but smelled great while cooking. 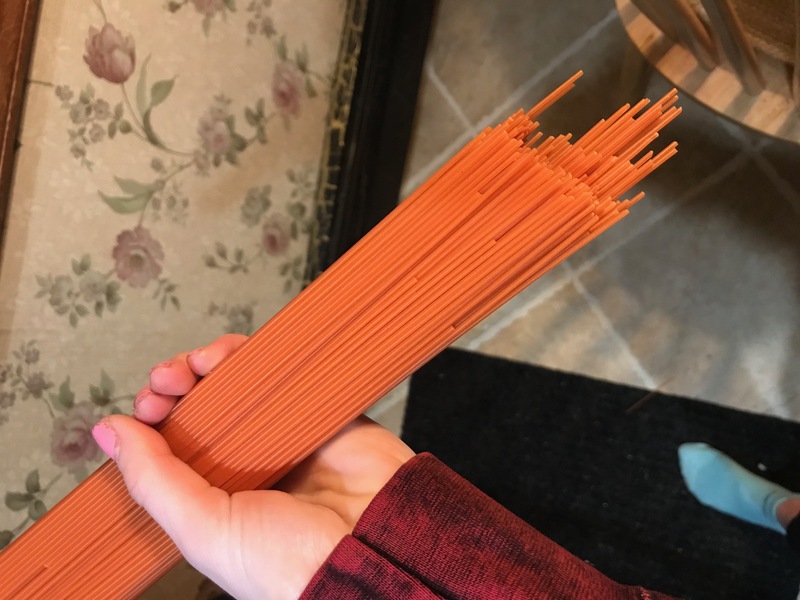 The texture was identical to al dente spaghetti. 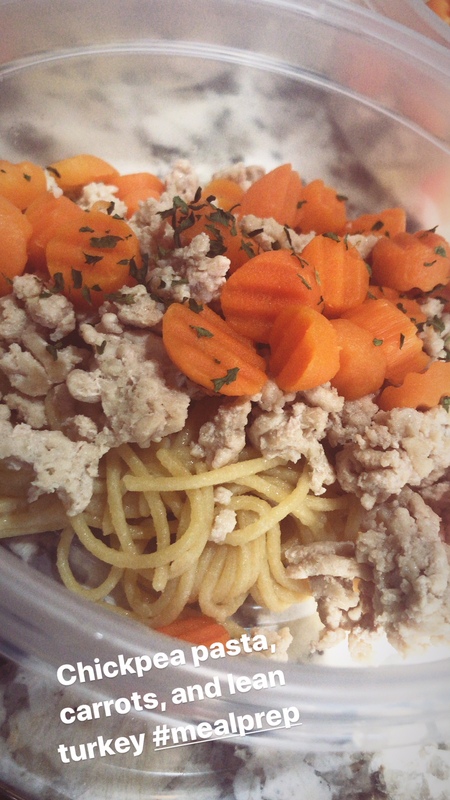 I served it with ground turkey, broccoli, and (unpictured) tomato sauce. 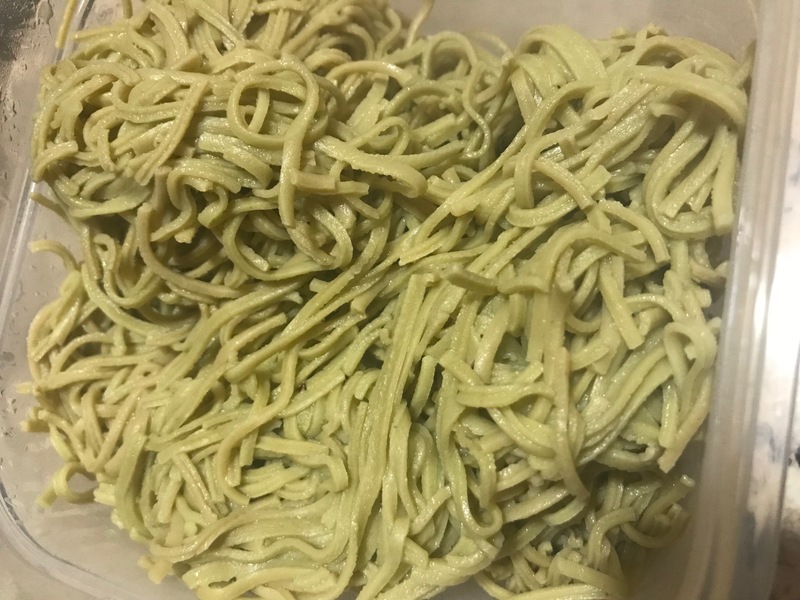 The good thing about this one is it looks almost identical to flour based pasta…you could probably try to fool your friends 🙂 — granted they are not allergic to any of the ingredients!!! 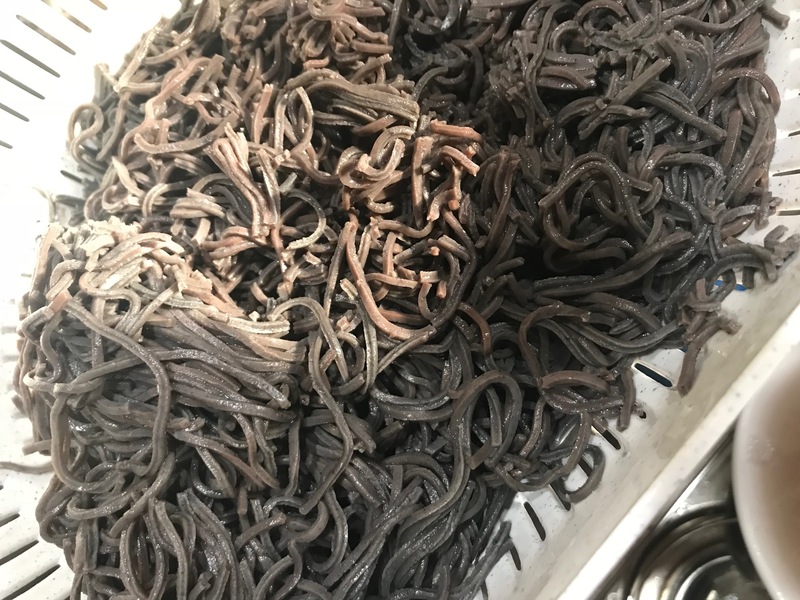 Next up, BLACK BEAN pasta. This one is a little weird…and you’ll definitely get some looks when you eat it. I had someone ask me if I was eating squid… but it’s worth it! I served it with grilled chicken and some butter and I actually really enjoyed this one. It’s not my favorite to eat plain, and definitely requires some flavor. It was a little more chewy than the other varieties, but it still relatively mild in flavor and went well with chicken. This one was highest in protein and fiber and I found I needed no insulin to eat! In fact, both times I took insulin for this dish, my blood sugar tanked. I had a mild rise after I ate and then went back to baseline so I decided this one was definitely a hit for me and my blood sugars! I loved this one! 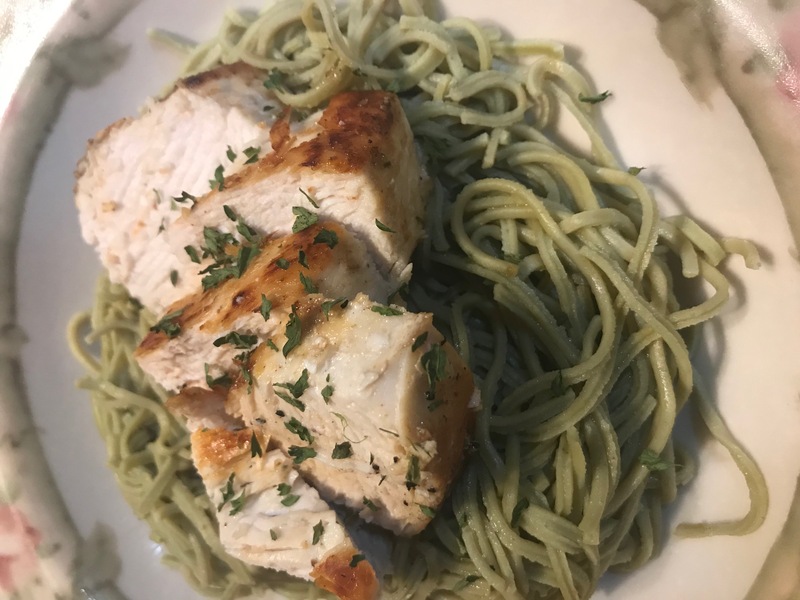 I added some turkey gravy to it and it was just a tad more chewy than al dente flour based pasta, with a hint of chick pea flavor. Again, super mild in flavor so very versatile and you can probably pair it with anything. 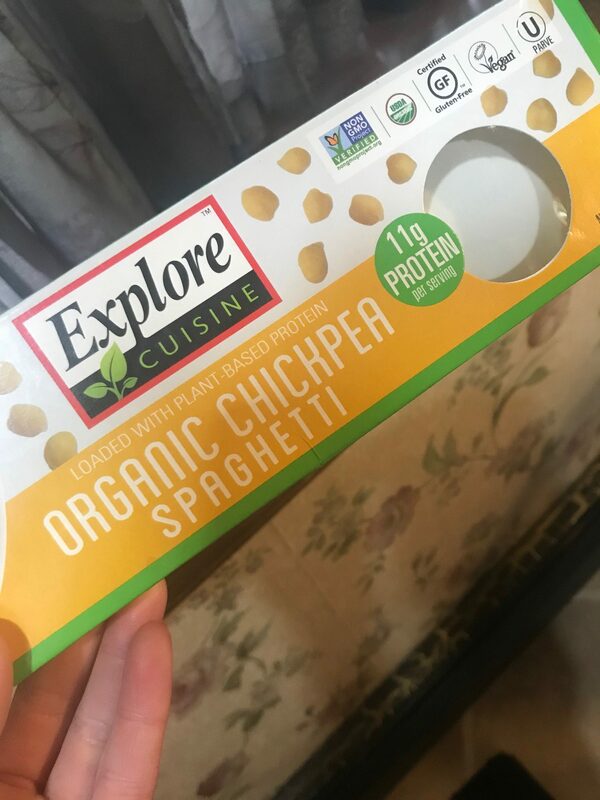 I found the chick pea pasta to be more filling than the other varieties. Lastly, the EDAMAME based pasta. This one was probably my least favorite of the 4, but still pretty good. It had a sweet undertone to it, and was softer in consistency than the other varieties. It had more of a dominant flavor than the other varieties, but again, still pretty mild. I think it paired well with chicken and some butter and salt. Overall, these are a hit and I will definitely be buying them when I see them in store. Each box had 4 servings, but I stretched it out to 6 because I added vegetables and protein to each, and still had a decent serving. All of them had minimal affect on my blood sugars, which was a big bonus for me. ALL flavors are GLUTEN FREE and VEGAN as well, making them friendly to our pasta lovers who cannot tolerate flour based products. Overall, 4 1/2 stars from me. DISCLAIMER: THIS IS AN UNBIASED REVIEW. I RECEIVED THESE PRODUCTS TO TRY FOR FREE FROM THE COMPANY.